Candidate: I am Rameshwar Kulkarni. I did my Tele Communication engineering from BabanRao Dhole-Patil Inst it ute of Technology. Candidate : Actually I tried my best to finish it in 4 years. But you know, these cricket matches and football world cup, and tennis tournaments. It is difficult to concentrate. So I flunked in 2nd and 3rd year. So in all I took 4 + 2 = 7 years. 6. I would like to go abroad 3 times a year on short term preferably 1-2 months) assignments. Personally I prefer US, Australia and Europe. But considering the fact that there are Olympics coming up in China in the current year, I don’t mind going there in that period. As you can see I am modest and don’t have many expectations. So can I assume my selection? 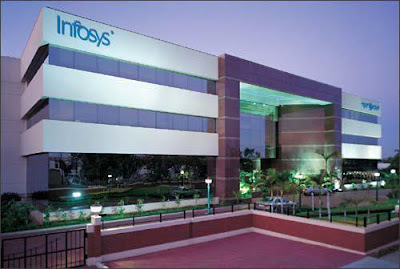 The fellow was appointed in a newly created section ‘Stress Management’ in the HRD of Infosys.